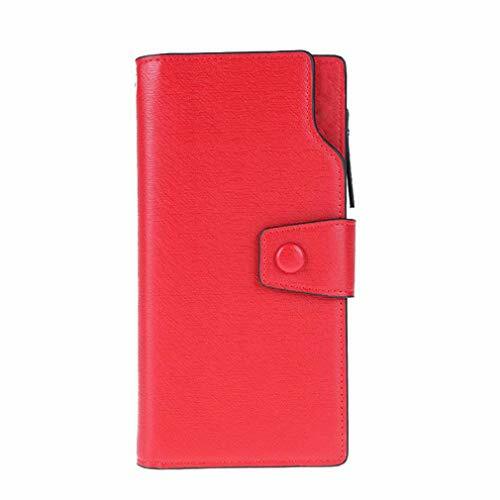 Leather Wallet Size: 19.5*10.5*2Cm. All The Size Is Measured By Hand, May Have 1Cm-2Cm Errors. Hope You Can Understand!